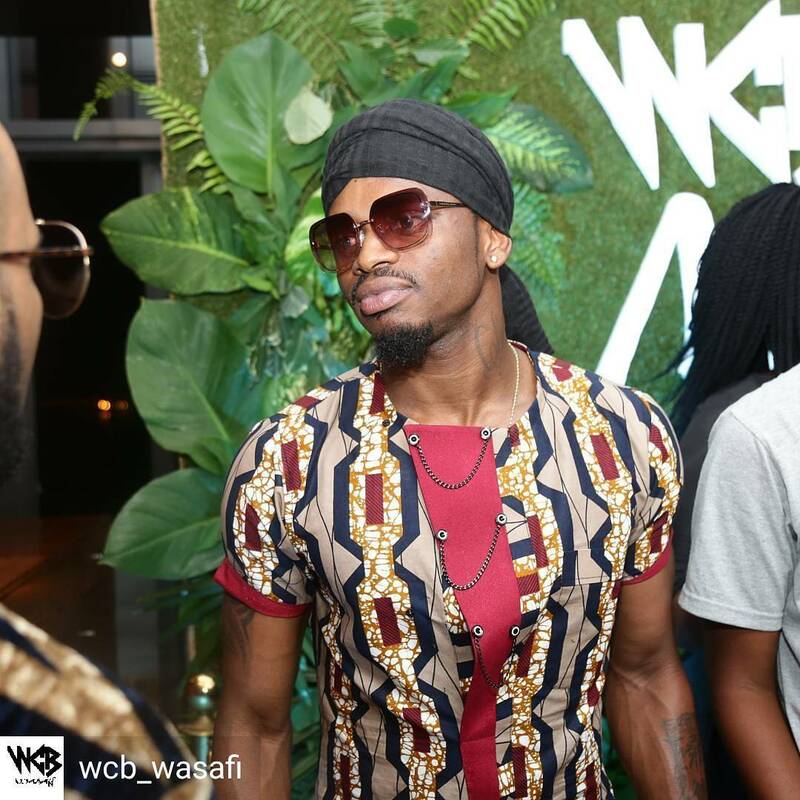 Our boy from Tandale, Diamond Platinumz has a rough couple of days after he woke up to a public message on Instagram of him being dumped on valentines day of all the days in February. 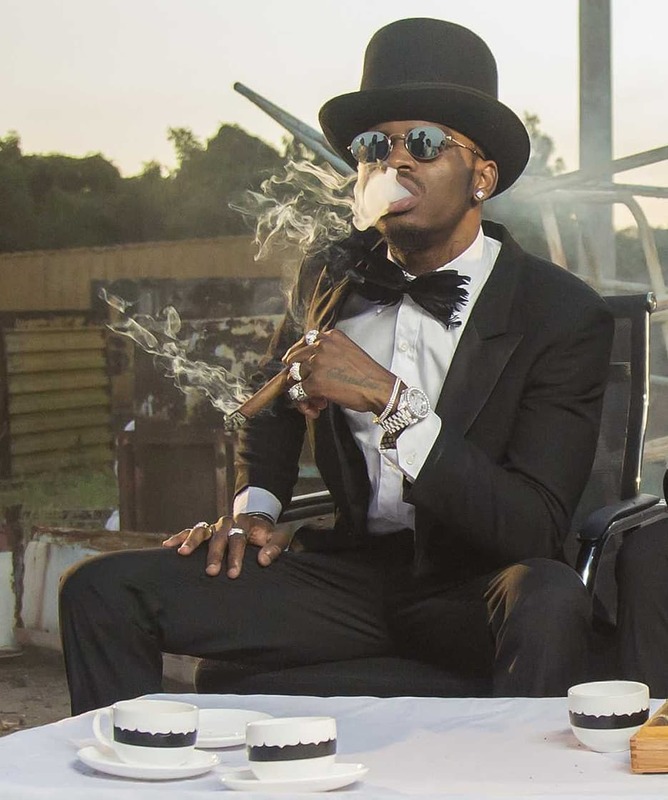 Diamond has been under the waters (chini ya maji) right after he was dumped and weeks before that he was in court for being a deadbeat father. Meeeeeen! This guy has a lot going on in his life! Despite the many troubles Dangote is going through, he has a few things to be thankful for. He took to social media the list of the things he is grateful for and it is actually not a short one. What caught my attention was he acknowledged his children and their mothers despite what is going on in his life! And what is even more important is that he acknowledged Hamissa’s son, Dylan. He hasn’t done that on his social media platforms. Does this mean that without Zari pressurising him, he can now go a head and spend more time with both Hamissa and Dylan? Hasn’t he done a lot for his life as a huge artist. Even though he is known as a cheater, he has made a lot of progress in life. According to his post, he only hopes that hsi two sons will bring home hot wives and not ugly ones (vijuso).